You probably noticed that it was unseasonably cold this year until recently, no matter where you live. Here on San Juan Island, we were pretty much below average for the whole month of February. But before long we’ll be toting our produce to market and filling our CSA boxes. If you haven’t signed up yet for a CSA membership, there’s still time. We’re offering large shares, small shares, flexible shares (if you don’t want a box every week), and flower shares, too. The CSA season starts in May. Visit our website for more information. Yes, Spring Is On Our Horizon! Life on the farm means unpredictability. The winds of nature have blown through our fields, and sadly some of our produce didn’t survive. But a lot did, and we’re grateful for that. 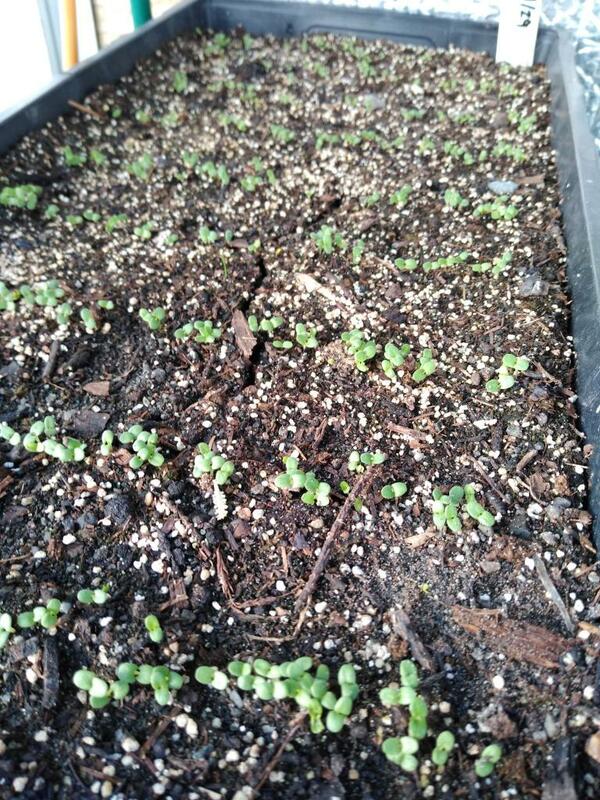 What’s equally exciting is that we’re already planting seeds for some of our early crops–the ones that don’t mind a bit of cold weather as we wait for spring–like cabbages, spinach, and arugula. Our low tunnels are up to keep our spring crops comfortable. Our orchards are pruned, sprayed, and getting ready to blossom. And our dahlia tubers are patiently waiting to be planted. Put it all in the blender, whirr, and drink. Ahhhh, delightful. Part of our mission at Dancing Seeds Farm is to serve as responsible stewards of the land. We do our best, but we also know that no matter what we decide to do, Nature is always in charge. Greg and Gail, unbeknownst to each other, just finished reading a couple of books on the topic of humankind’s attempt to influence Nature and what the consequences of so doing might be. Those reading experiences opened up some interesting discussion here at the farm. 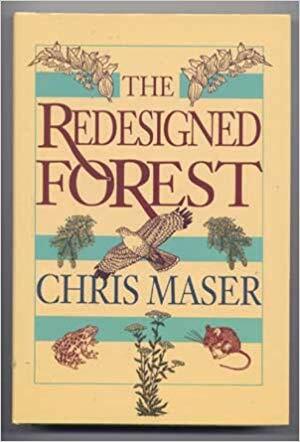 The Redesigned Forest, by ecologist Chris Maser, explores the impact that humankind has had on forests and on their perfectly balanced ecosystems. “Nature designed a forest in which all elements are neutral. 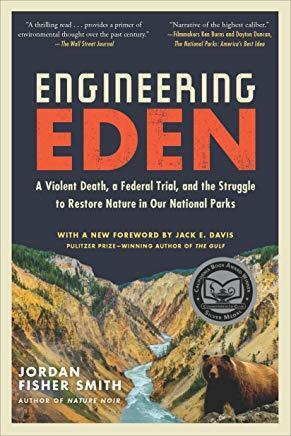 We are designing a forest in which we perceive some elements as good, others bad.” His book caused an uproar in the forestry community way back in 1988 when it was first published, and the debate of how much we should intervene in Nature’s evolution and/or recovery still remains a hot issue. Last year the uproar regarding the re-opening of grizzly hunting in Wyoming made national news, and eventually the courts saved the bears. Closer to home, Pacific Northwest citizens are currently divided about how much we should intervene to save our revered salmon. Both the grizzly and the salmon are considered keystone species, and their demise (or ultimate extinction) would have profound effects on their greater ecosystems. We certainly don’t have the answer to these questions, but we do believe these books are worthy reads for those who like to ponder these sorts of topics. 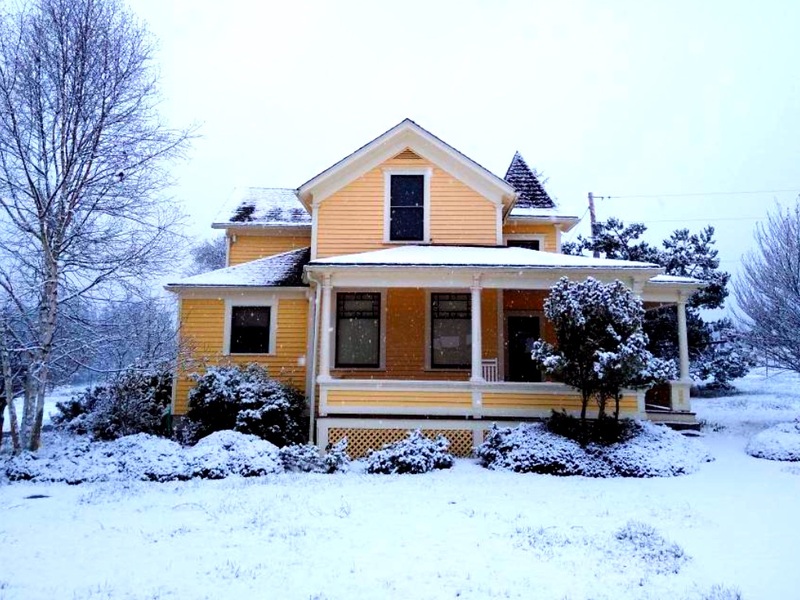 ← January 2019: Moving onward!